his cenotaph in the Klosterkirche, Bad Herrenalb. his grave in the Stiftskirche, Baden-Baden. their cenotaph (left) in the Unionskirche, Idstein. grave of spouse in Idstein. grave of 1e spouse in the Münsterkirche S.Martin, Emmerich. their graves in the Stiftskirche, Baden-Baden. statues in the Altar in the Evangelische Stadtkirche St.Nikoaus, Babenhausen. 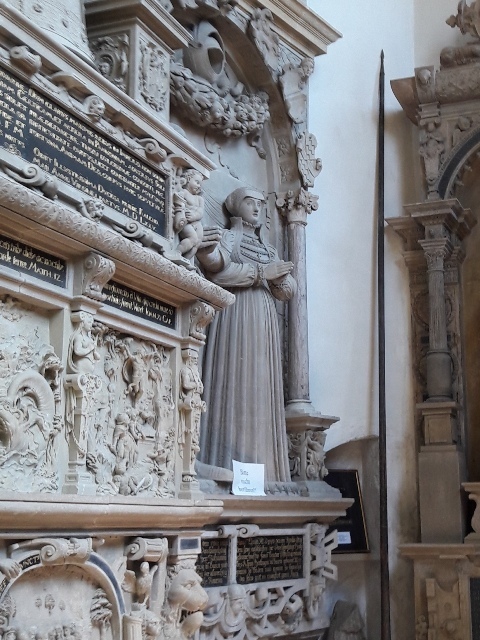 his grave in the Dom, Trier. grave of spouse [sammelsarg] in the Münster St.Marien- und Jakobus, Heilsbronn. their cenotaph in the Grote Kerk, Breda. her grave in the Grote Kerk, Breda. grave of spouse in the Grote Kerk, Breda. his cenotaph  in the Stiftskirche, Baden-Baden. cenotaph of spouse  in the Stiftskirche, Baden-Baden. grave of spouse in the Stiftskirche, Baden-Baden. his entrails in the church, Lier. his cenotaph (till 1808) in the Stiftskirche St.Florin, Koblenz. his grave (till 1808) in the Stiftskirche St.Florin, Koblenz. her grave in the Evangelische Stadtkirche St.Nikoaus, Babenhausen. grave of spouse in the Evangelische Stadtkirche St.Nikoaus, Babenhausen. her grave in the Stiftskirche St.Jakob, Hechingen (other source: Wachendorf). grave of 1e spouse in the Stiftskirche St.Jakob, Hechingen. their cenotaph (spouse not visible in the picture) in the Evangelische Stephanskirche, Simmern. his grave [plate 3] in the Liebfrauendom, Munich. 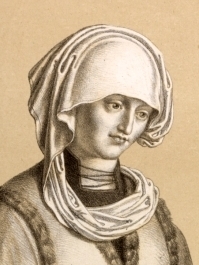 grave of spouse [plate 3] in the Liebfrauendom, Munich.